I have a failsafe uniform for those casual evenings. I always feel appropriately dressed in it — not over dressed, never underdressed. At the risk of being thought a one-trick pony, I highly recommend having several mix and match pieces that will see heavy action through the coming party months. 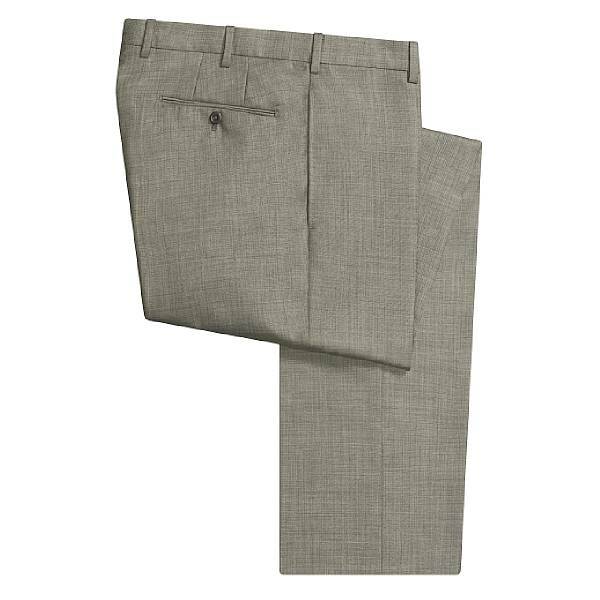 Flat front super 110’s worsted wool medium grey or charcoal trousers. 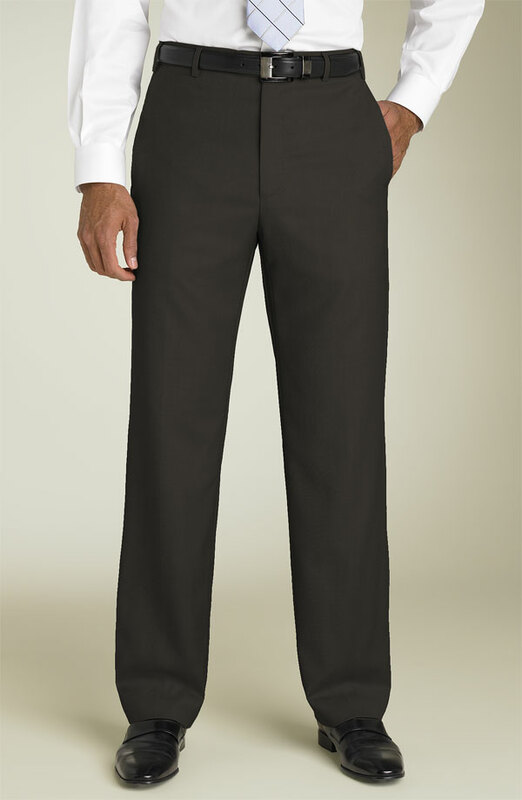 If you must buy clothing this season, buy a pair of flat front grey trousers, they are genius. 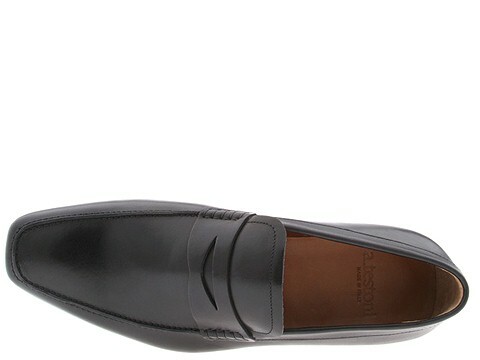 Mine are the Todd model by Zanella. 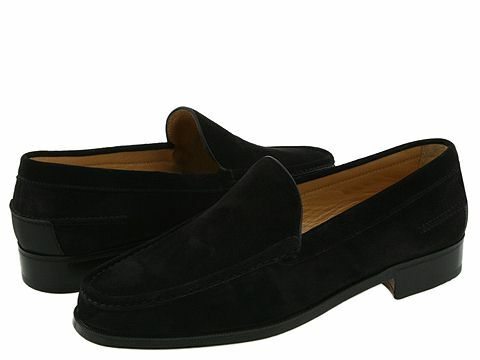 Belgian shoes, Venetian or penny loafers. In black. It’s night. 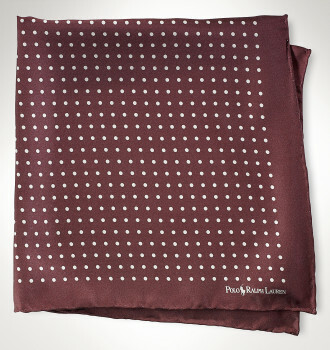 Opt; neckerchief in black and tan, or black, white and red. 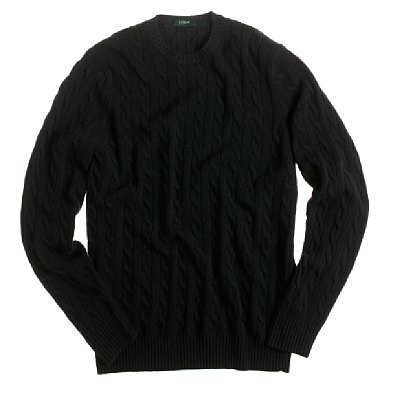 For the colder evenings. 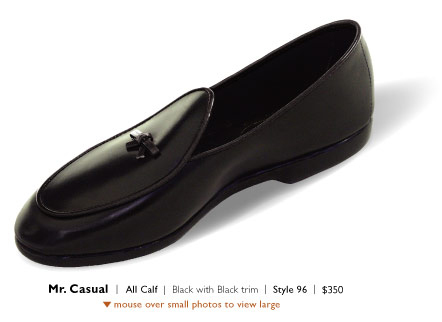 This entry was posted in Elegantology and tagged casual clothing. Bookmark the permalink. Great thread. 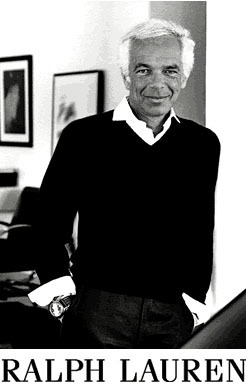 What kind of pants is Ralph Lauren wearing? I can’t tell from the photo. Hello L2R, his own, I’m sure. 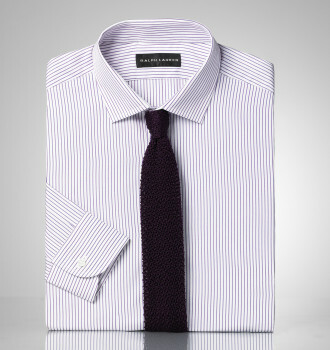 But he does have London tailors. I believe they are flannels. That’s a thought Fairfax! I’ll ruminate about that for a bit. I would think that the obvious answer is the perennial LBD, but I can try to explore other options… . … and what would be the equivalent female version, please espouse! oh bother, I failed to see the above comment from Fairfax – ditto. 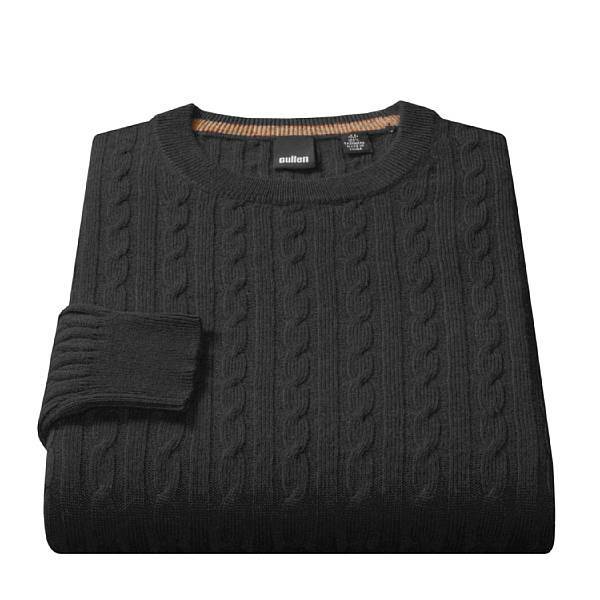 I like the LBD, but is it for casual wear?